Fidget spinners have been in the news a lot because of how quickly they became a fad for kids. I know there is some controversy about them, but for my kids, they just like playing with the fidget spinners for fun. 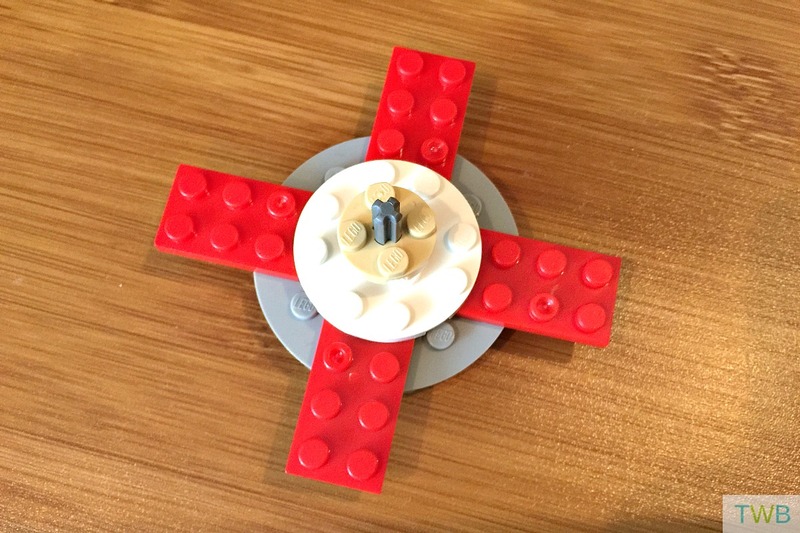 My oldest loves building things, so we decided to try and make our own Lego Fidget Spinner. We were successful with using only 9 pieces of Lego. It’s really simple. The hardest part is probably searching through all your random lego to find the right pieces. 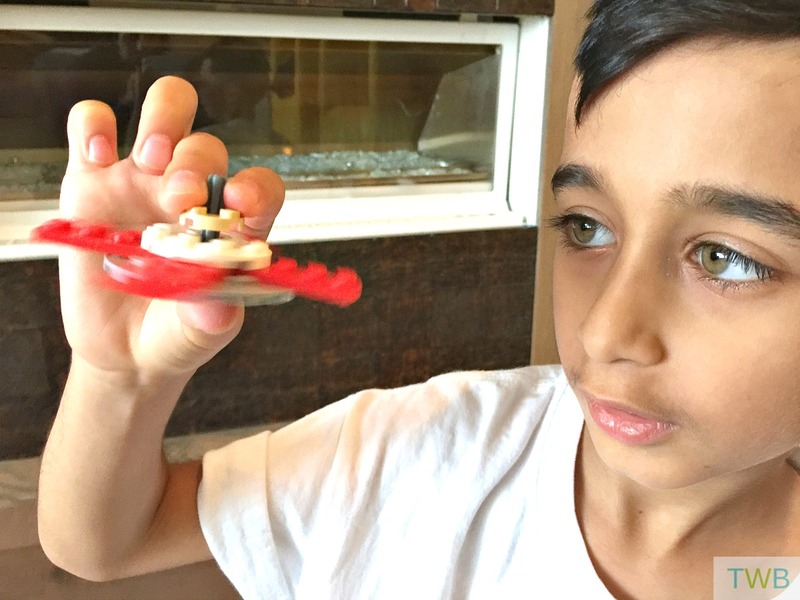 Bonus: This Lego fidget spinner can also double as a spinning Beyblade. 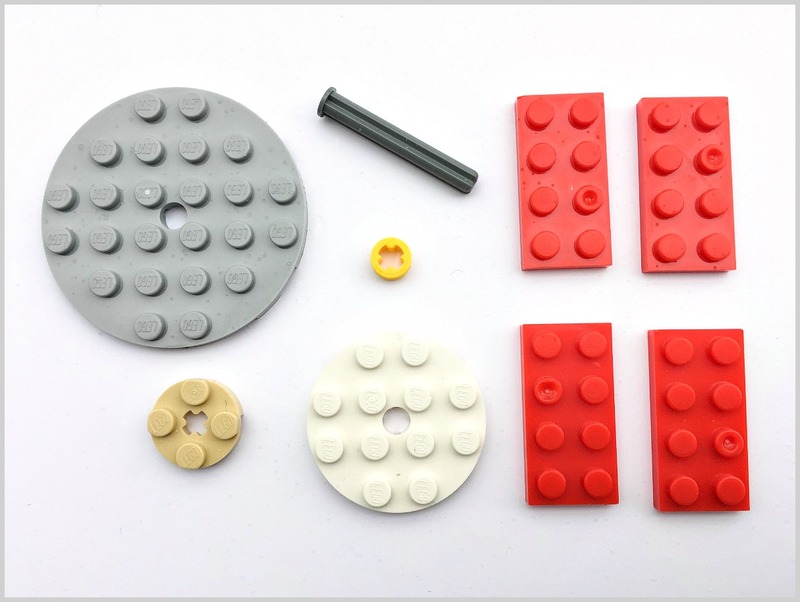 STEP 1: Take your large Lego circle piece and the four rectangular pieces. Attach them together as shown in the picture below. STEP 2: Next grab your medium sized circle piece and firmly place it on top. STEP 3: Then take your stick piece and super small circle piece with a star hole in the middle. Slide the circle all the way to the top, as pictured below. 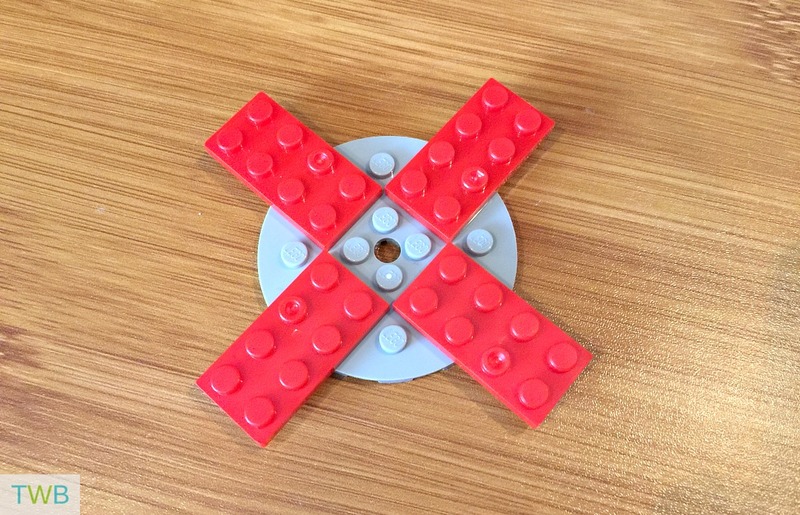 STEP 5: Take your last piece of Lego, the small circle. Put it through the top of the stick. Leave it loose, don’t attach it to the medium circle. 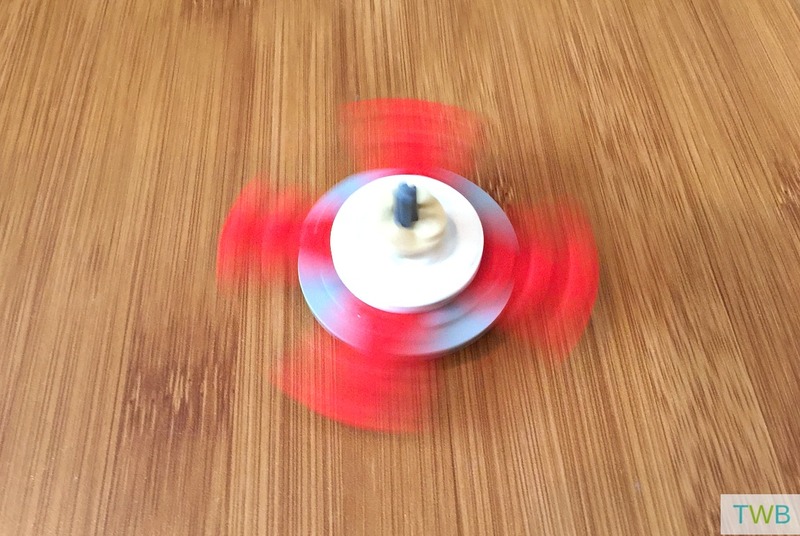 This gives it the ability to spin. That’s it! 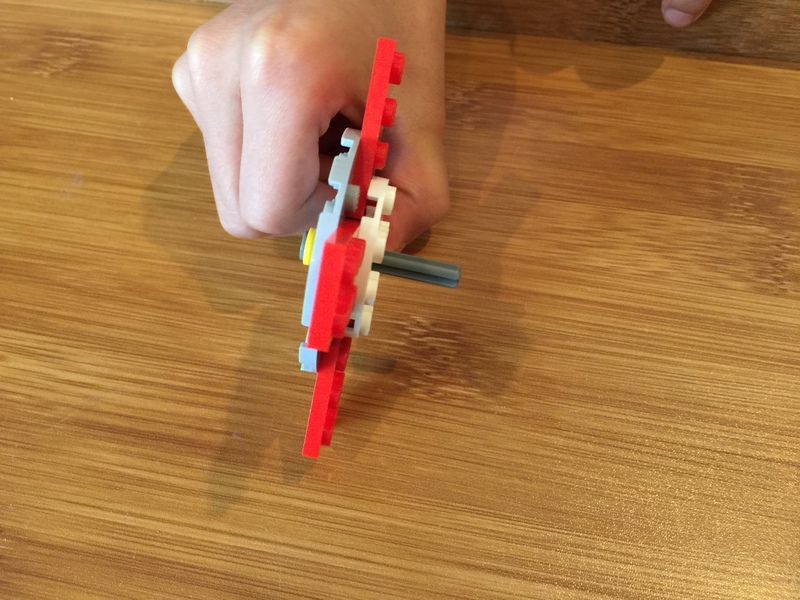 Hold your Lego Fidget Spinner with your first and middle fingers on top and your thumb below and spin away! 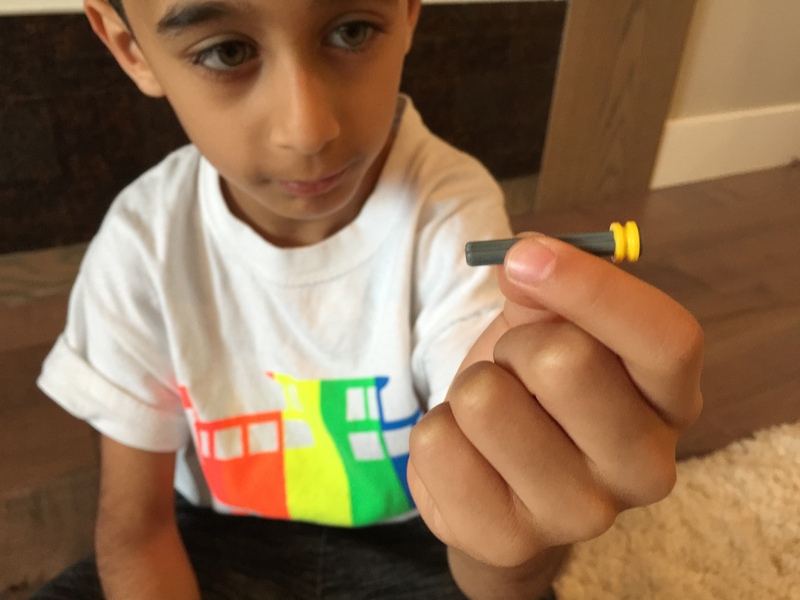 This Lego fidget spinner doubles as a Beyblade too! Just spin it, put it on a flat surface and watch it go! 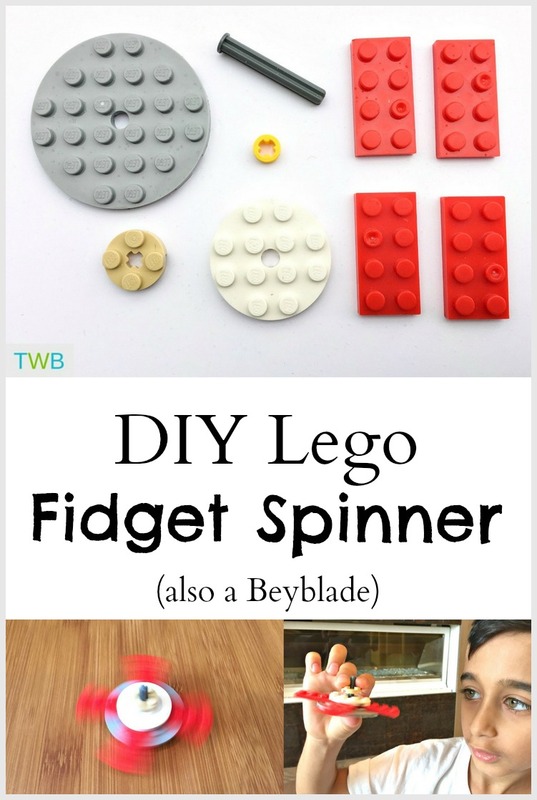 If your family enjoyed making this DIY Lego Fidget Spinner, check out this post from Natural Parent Guide with a few other ways to make fidget spinners at home. 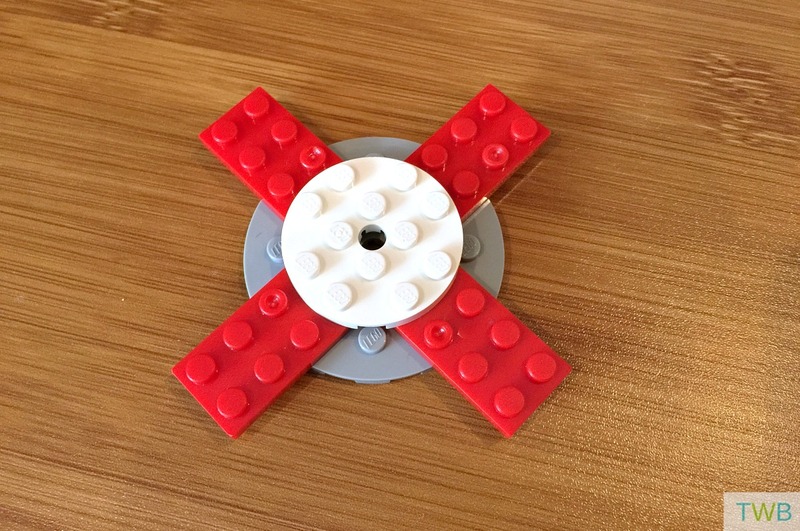 I’m going to have to see if we have all the parts for this LEGO fidget spinner. Most likely we do! Thanks for all the photos, to make this so easy to follow.